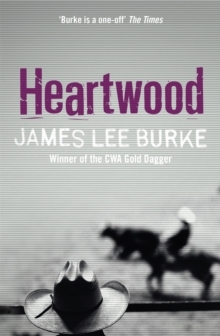 'The crime book of the year is unquestionably James Lee Burke's HEARTWOOD . . .there is no better crime writing coming out of America' EVENING STANDARDDeaf Smith, Texas, a small town with small town problems until the local boy made good Earl Deitrich decides that he isn't prepared to share his kind of good fortune with anybody else. 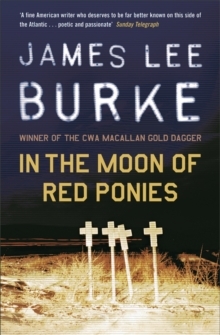 Wilbur Pickett is a retired rodeo rider with big dreams. 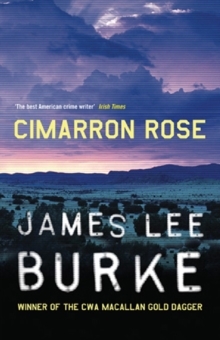 Dreams of a secure future for himself and his native American wife, a blind woman who sees more than a blind woman should thanks to her ancient heritage. 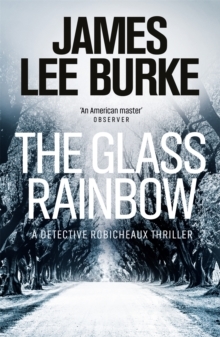 When Wilbur happens upon a parcel of land with black gold waiting for the taking he also happens on Deitrich and a whole bunch of violent problems. 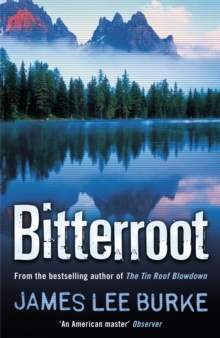 Only lawyer Billy Bob Holland is prepared to stand up for Wilbur, to stand against the juggernaut that is Deitrich and his corrupting influence. 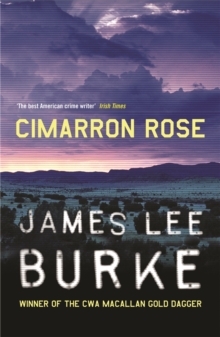 Praise for one of the great American crime writers, James Lee Burke:'James Lee Burke is the heavyweight champ, a great American novelist whose work, taken individually or as a whole, is unsurpassed.' 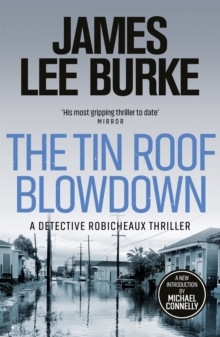 Michael Connelly'A gorgeous prose stylist.' 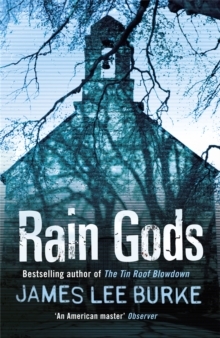 Stephen King'Richly deserves to be described now as one of the finest crime writers America has ever produced.' 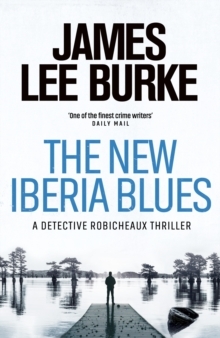 Daily MailFans of Dennis Lehane, Michael Connelly and Don Winslow will love James Lee Burke: Billy Bob Holland Series1.